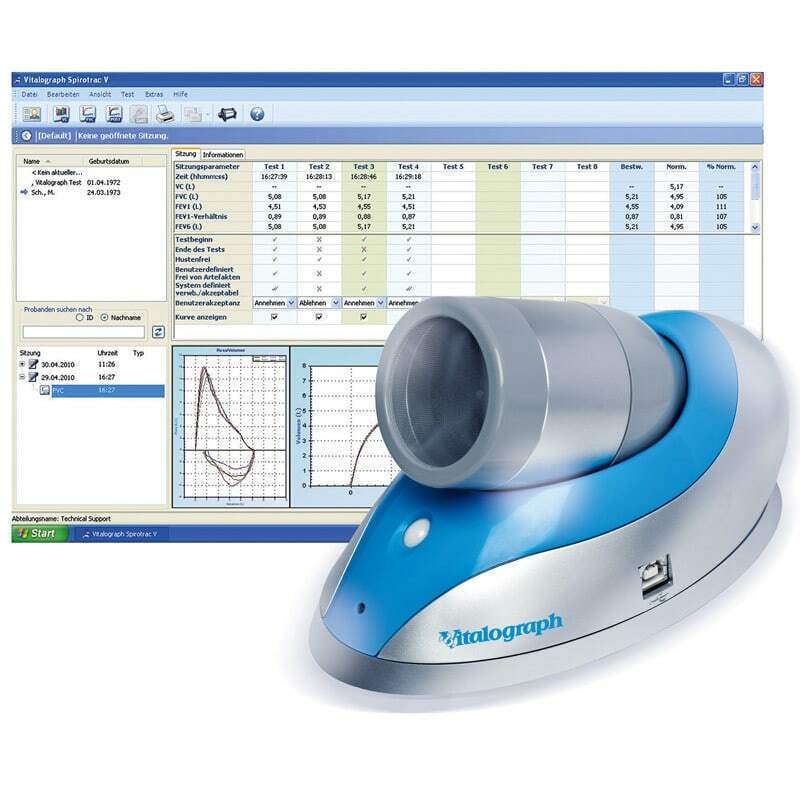 The Vitalograph Pneumotrac USB is a modern PC spirometer with a new, attractive design that is ideally suited for general and occupational medicine. 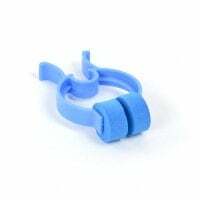 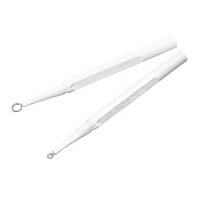 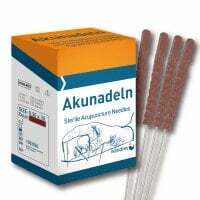 As this is a flesh pneumatograph, one doesn't need expensive disposable sensors, turbines or inspirettes. 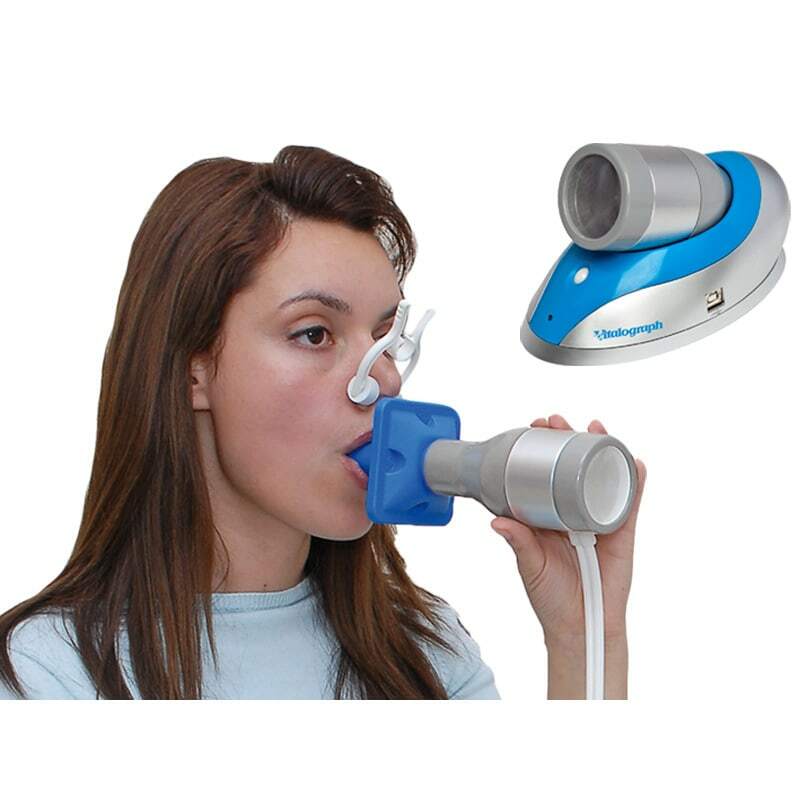 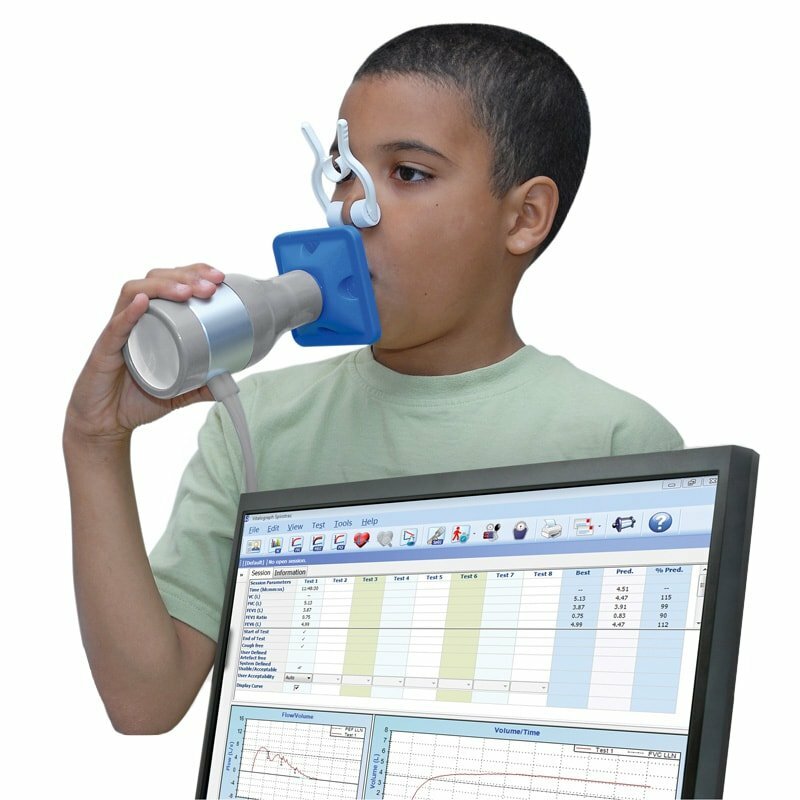 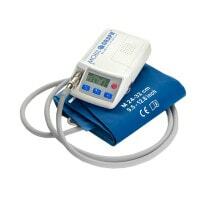 The measurement values obtained with the Pneumotrac USB spirometer can be easily connected to practice software through a GDT interface. 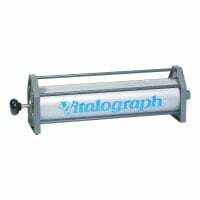 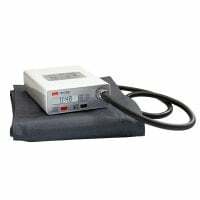 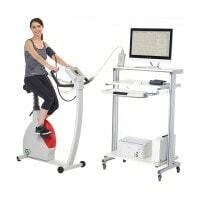 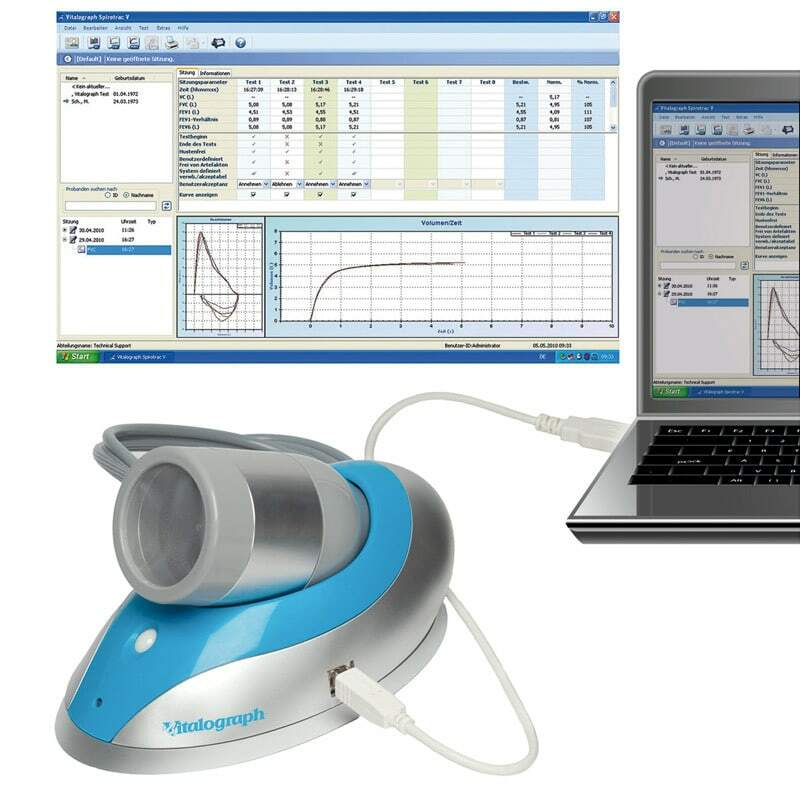 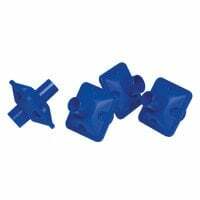 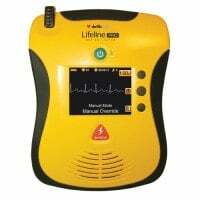 The Vitalograph Pneumotrac USB is provided as a complete, ready-to-use set, including intelligent spirometry software, "Spirotrac V," which is outfitted with various features, such as animations, real-time curves and treatment course displays. The Spirotrac V software language is settable to either English or German. 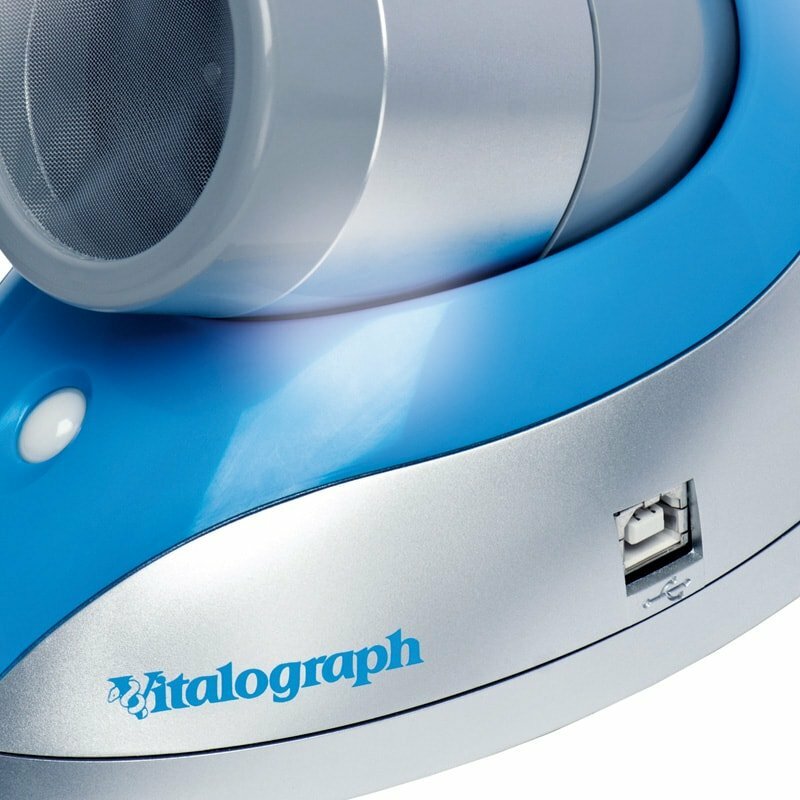 The Vitalograph Pneumotrac-USB is equipped with the new GLI reference values and complies with the current " Spirometry Guidelines." 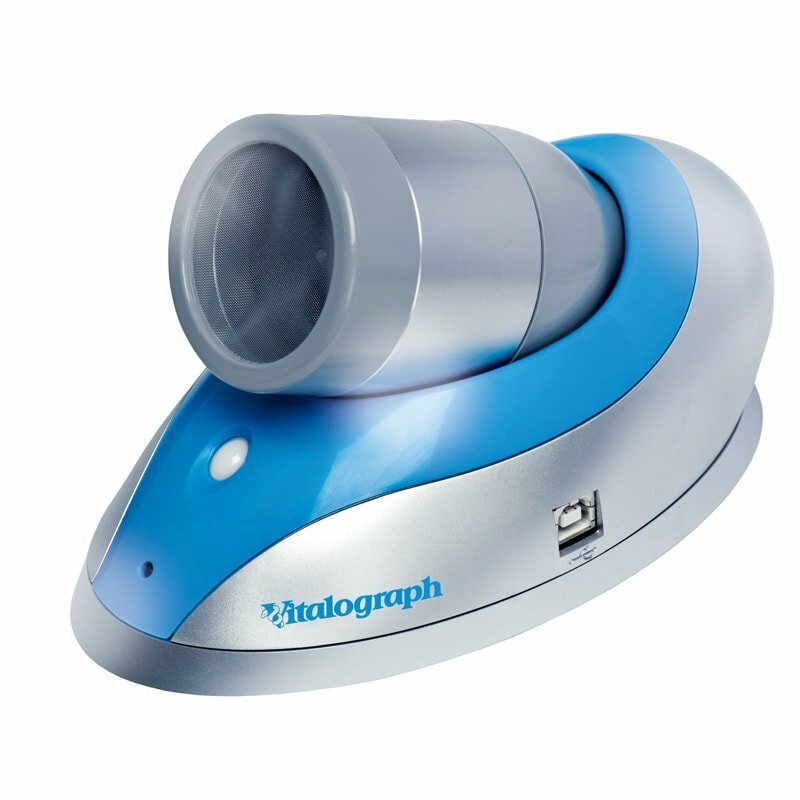 The Vitalograph Pneumotrac USB spirometer is not only suitable for physicians' offices and clinics, but also for occupational medical centres and pharmaceutical research centres.